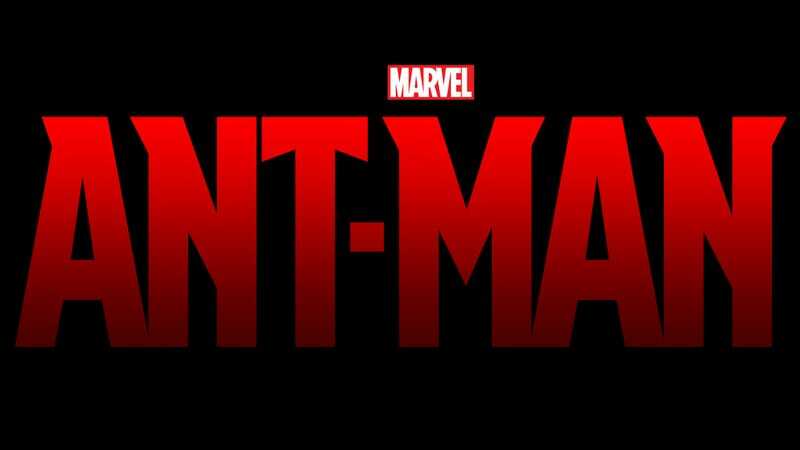 Two weeks ago, director and co-writer Edgar Wright stepped down as director of Ant-Man, a film whose development he was involved with for years. Today, the film gets a new director and co-writer in Peyton Reed and Adam McKay, respectively. Last week we reported that McKay was in the running to replace Wright as director, but ventured that he would be to too busy to take it on. Whether Marvel courted McKay before giving the job to Reed (whose previous directing credits include The Break Up and Bring It On) is unclear, but either way we're curious to see what the Anchorman director can do with the re-write of the original script, written by Wright and Joe Cornish. Here's hoping Reed can temper McKay's comedic stylings with some decent action.